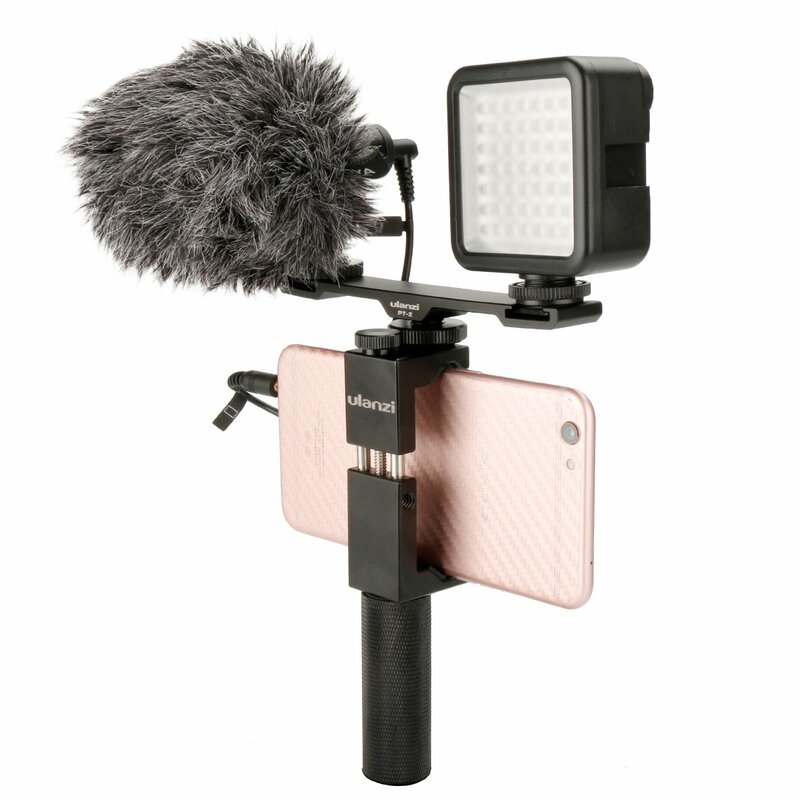 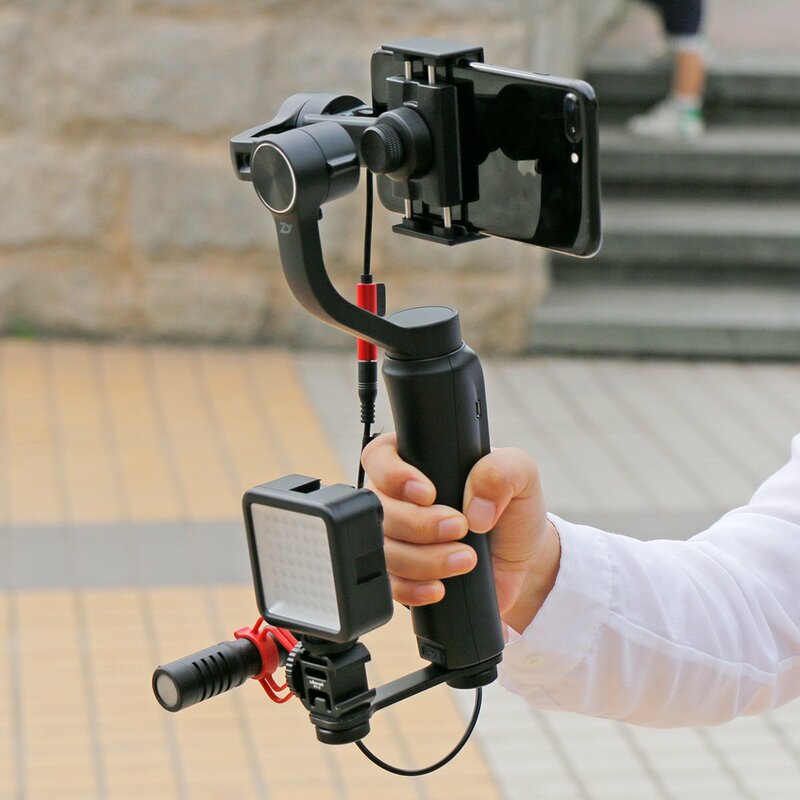 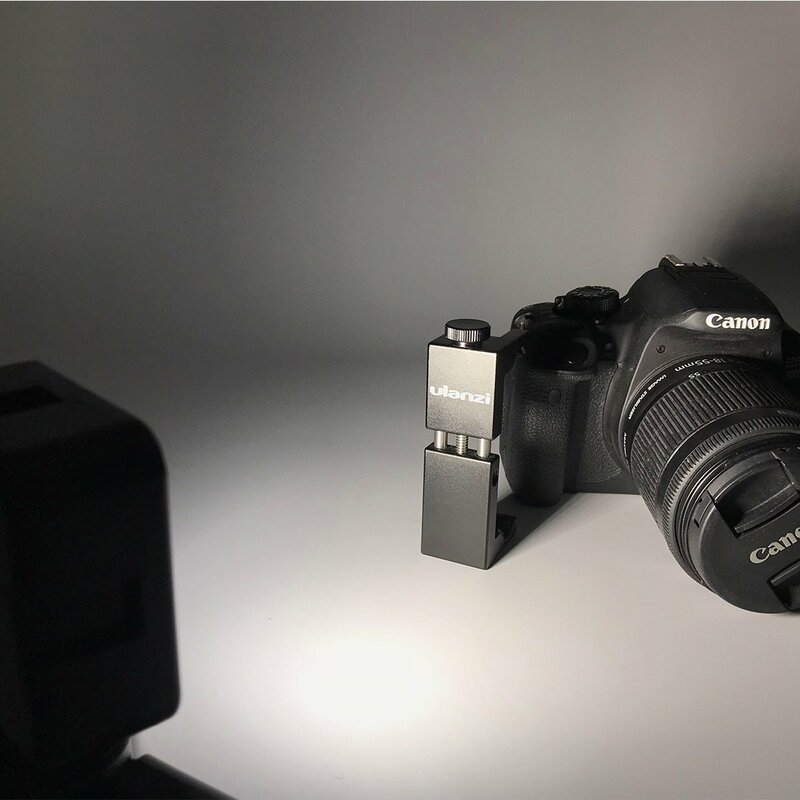 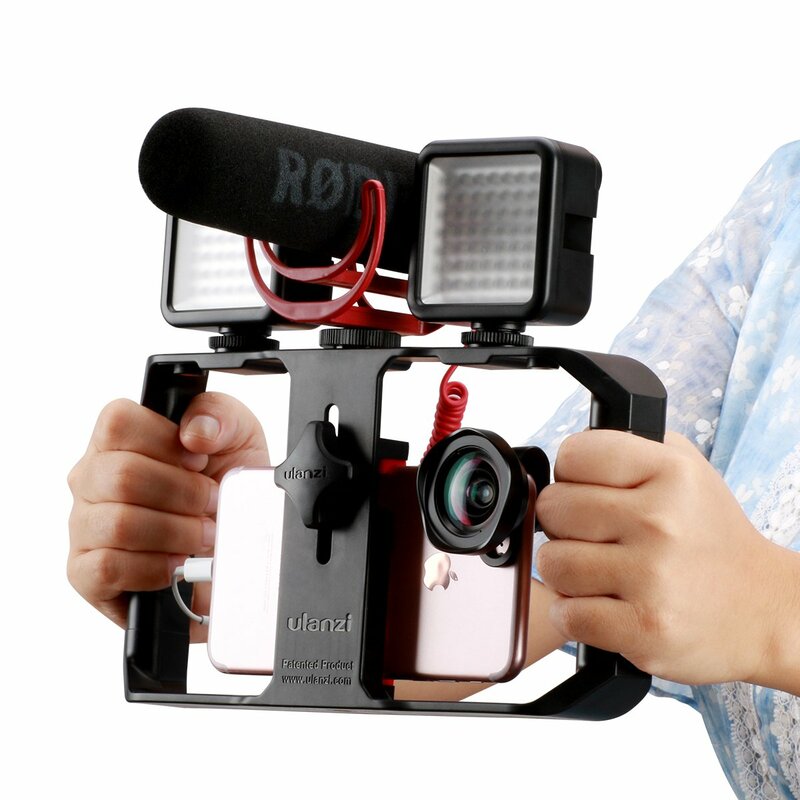 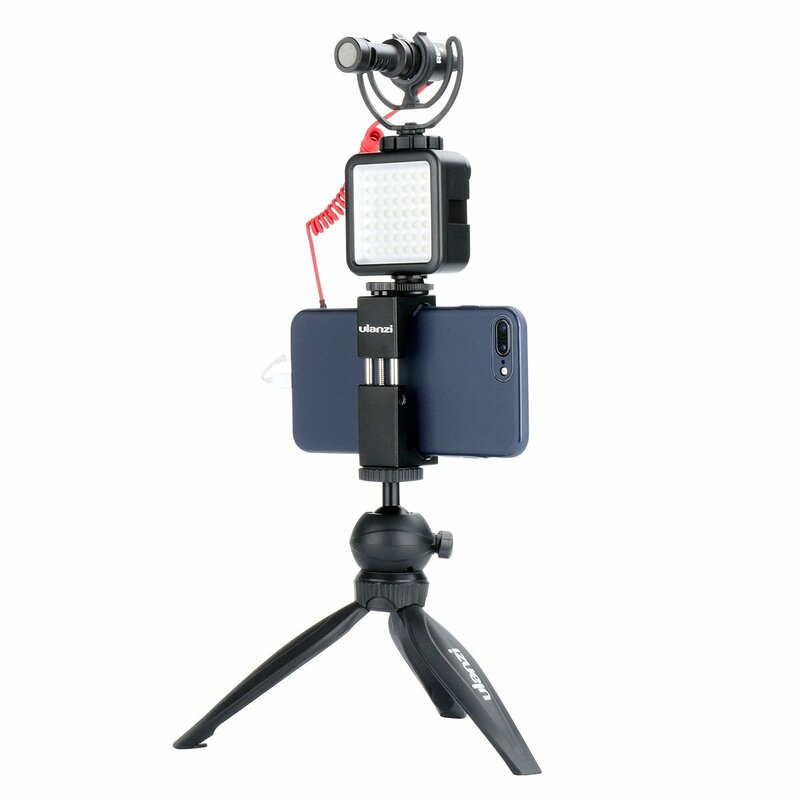 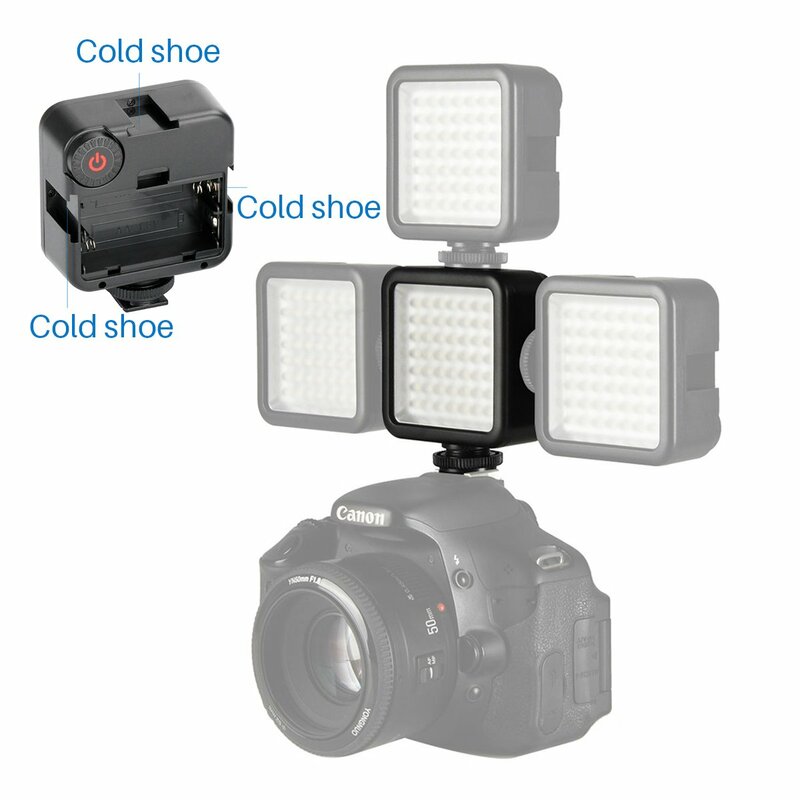 3 SHOE MOUNT: Support interlocking Multiple video lights, multiple lights can be interlocked together to strengthen lighting brightness and to get better lighting effects. 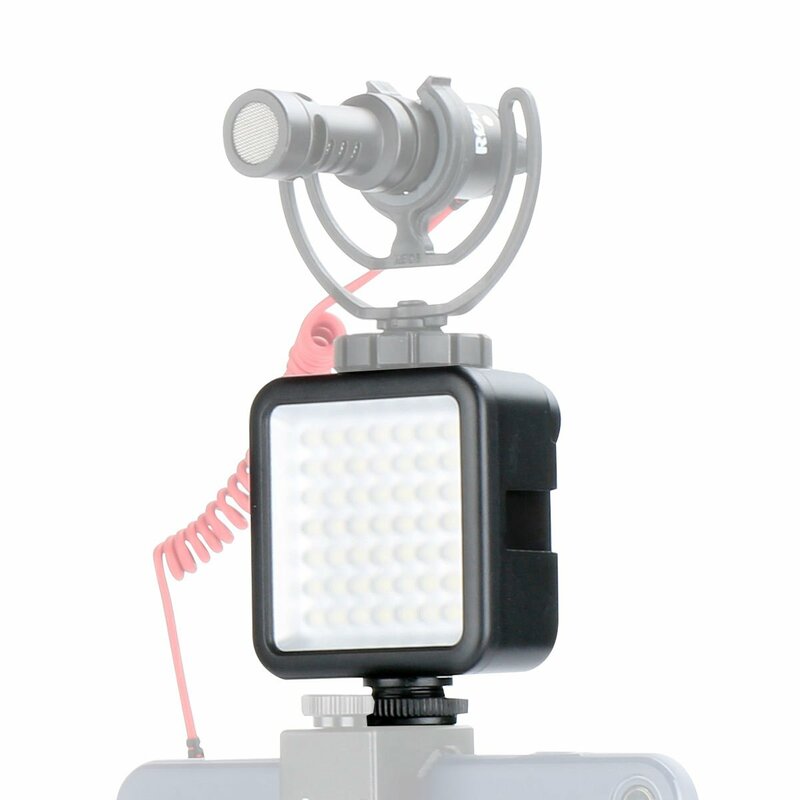 LIGHTWEIGHT & DIMMABLE: Lightweight and portable lights can be interlocked, so as to achieve different light brightness. 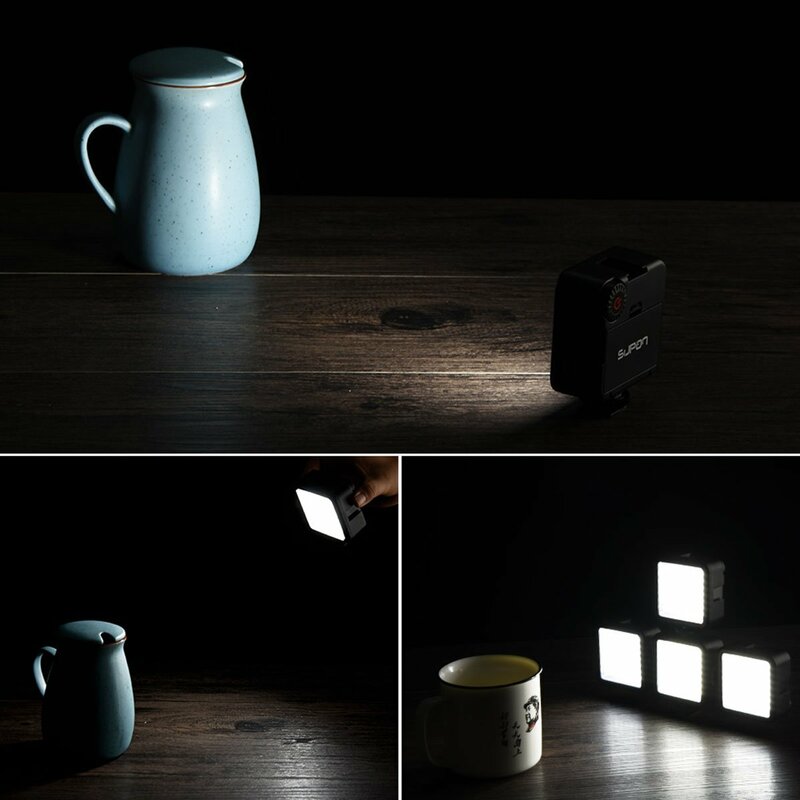 STABLE COLOR TEMPERATURE: Stable color temperature after long time uses. 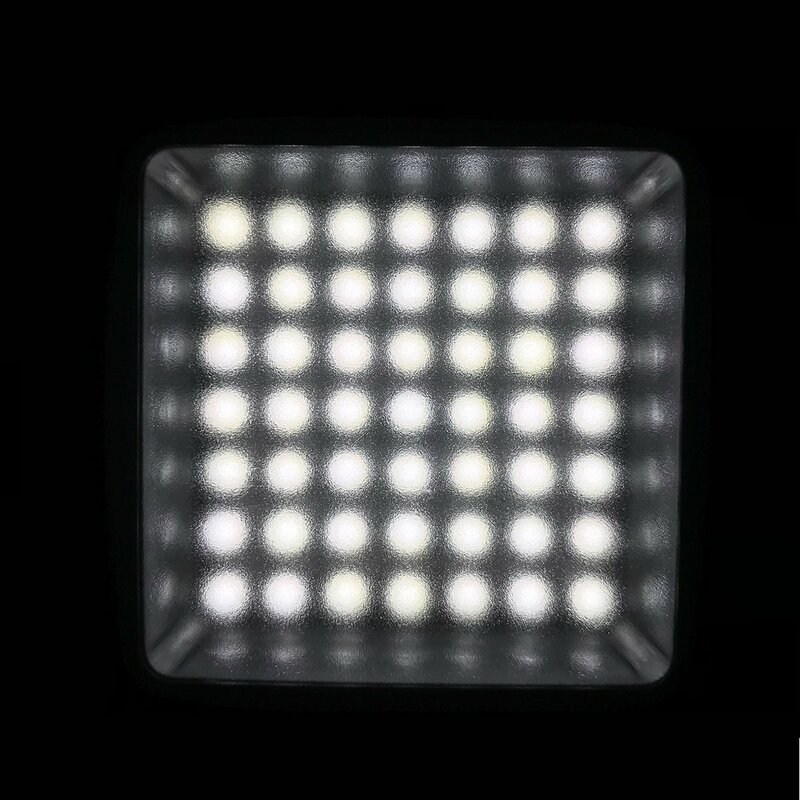 LONG LIFE SPAN: Up to 50,000 hours.